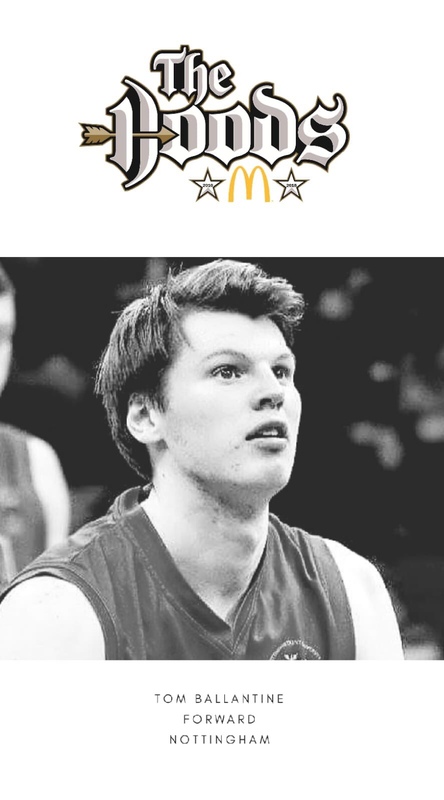 The Nottingham McDonald’s Hoods are proud to announce that 6’9″ Slovakian Andrej Slavik will be returning to the court as our go to BIG for the Division 1 2018/19 campaign. Dre joint the McDonald’s Hoods in 2017 and provided some size and power in and around the basket. Averaging 6.91ppg; 4.82rpg; 1.91apg, the big Slovakian is versatile and agile for his height. 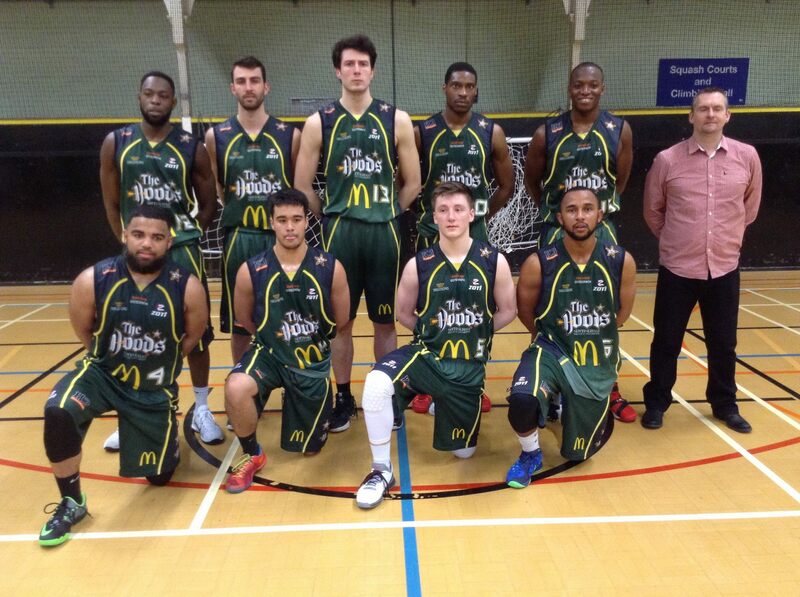 We are also please to announce that Dre will all be playing for Nottingham Trent University in their BUCS team, whilst studying for his masters degree.